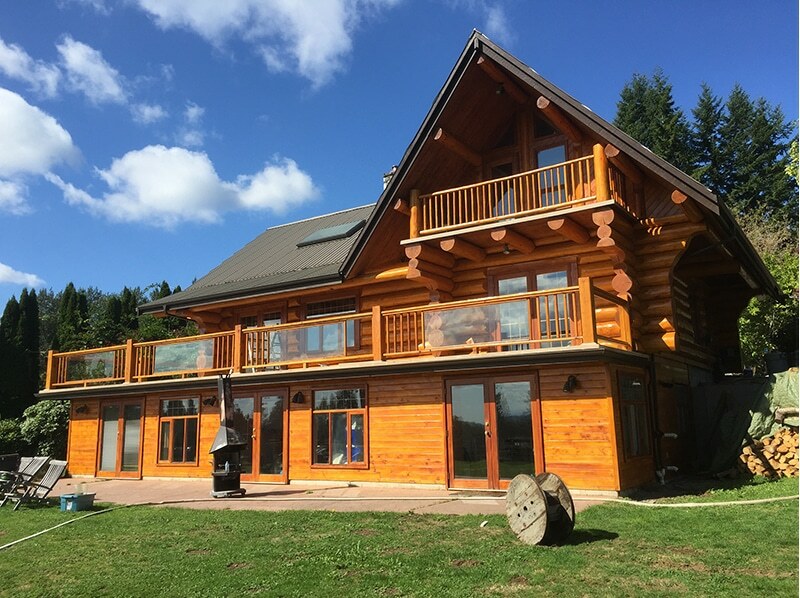 About Superior Log Restorations Inc.
We are based out of Abbotsford BC and have been restoring and maintaining log homes in the Vancouver and Fraser Valley area since 2008. Superior is a family owned and operated company between two brothers. Eric and Bill have a combined 30 years experience in the log home industry working for many separate log home yards in the Fraser Valley. In 2008 the log home industry changed due to the economic stock market crash. They decided to take their years of experience and begin restoring the homes they help built in the past. Thereby creating Superior Log Restorations Inc.
Eric began his log home career when he was sixteen years old peeling logs at the log home yard, he soon became lead peeler within a few years. 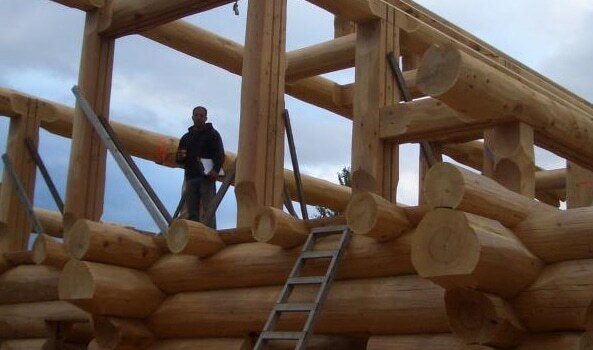 The years of experience of building and setting up log homes across Canada and Europe, he saw an opportunity for restoring the log homes he help build. Log home restoration has become his full-time passion. 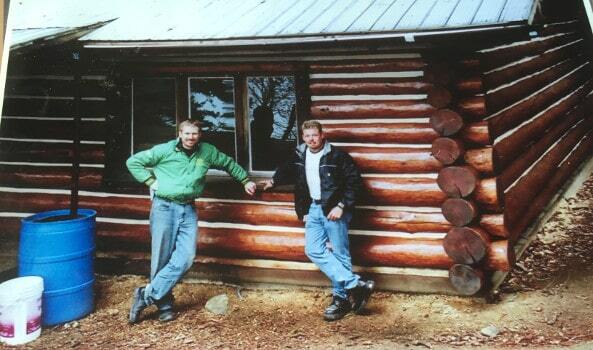 Bill began his log home career when he was nineteen helping Eric out in the log home yard. 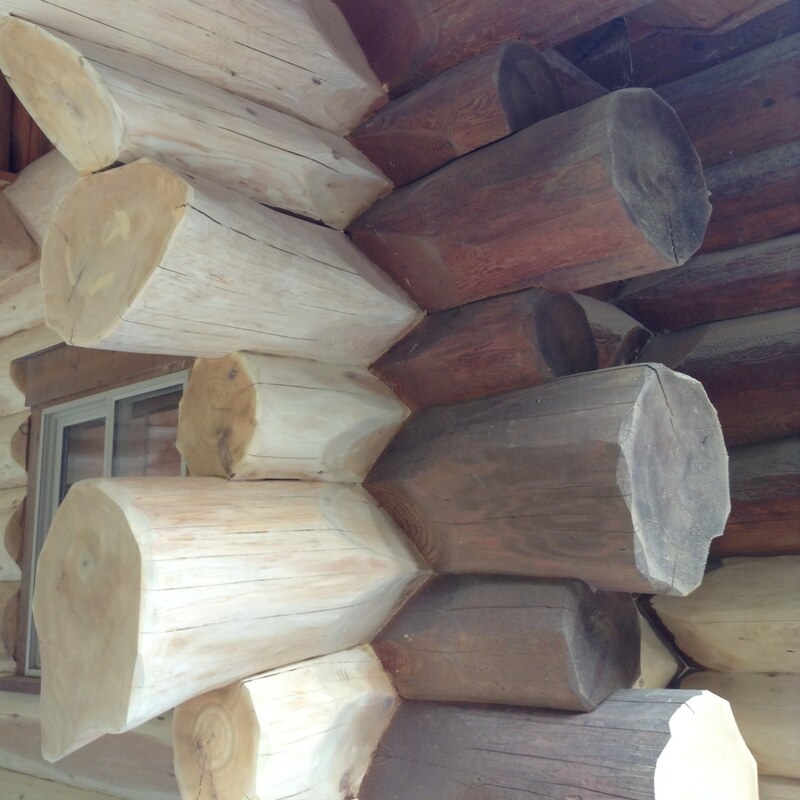 Bill soon found a passion for building log homes, and soon became lead sawyer building several buildings for the local and international markets. In 2008 the economy collapsed and he began restoring homes during slow periods at the yard. Bill now focuses more on the restorations, but still builds one or more homes a year. We service the Northern Gulf Islands including: Denman Island, Hornby Island, Texada Island, Quadra Island and Cortes Island. We service Vancouver Island and the Southern Gulf Islands including: Salt Spring Island, Gabriola Island, Pender Island, Mayne Island, Galiano Island and Sidney Island.